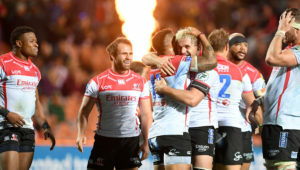 The 28-year-old flyhalf was also named the Lions’ Vodacom Super Rugby Player of the Year after helping them to their third successive final. Jantjies had a solid 2018 with the boot, slotting 66 conversions, 11 penalties and a drop goal. 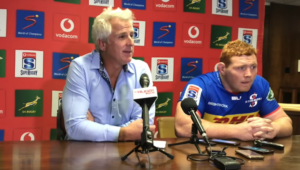 Marx also claimed the Fans’ Player of the Year and Super Rugby Forward of the Year awards. 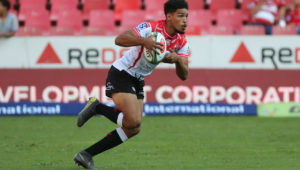 World Rugby Breakthrough Player of the Year, Aphiwe Dyantyi, was deservedly given the Super Rugby Backline Player of the Year award, after scoring seven tries. The Lions also recognised the efforts of the players who helped them to a semi-final place in last year’s Currie Cup. 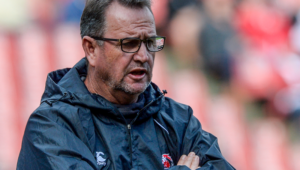 Twenty-three-year-old flyhalf Shaun Reynolds was given the Lions’ Currie Cup Player of the Year award after guiding the side well in the absence of Jantjies. 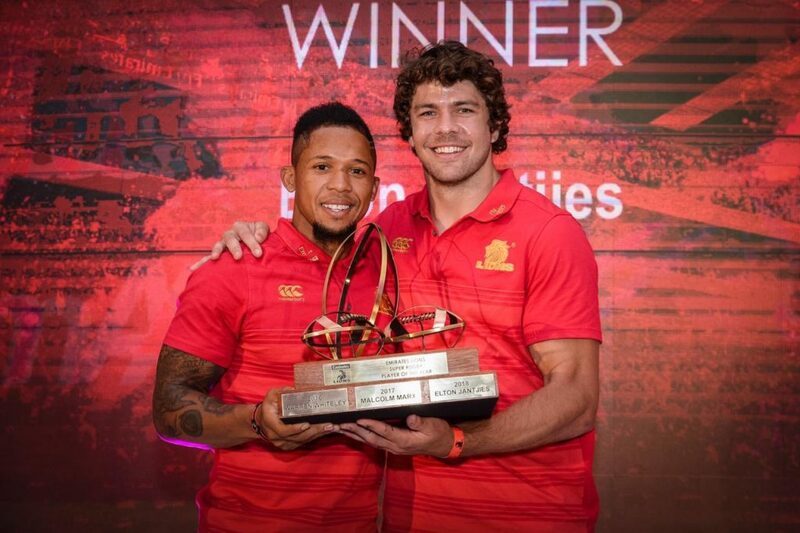 Experienced wing Courtnall Skosan, who made his return from an ACL injury, was named the Lions’ Currie Cup Backline Player of the Year, while young loose forward Hacjivah Dayimani, who set the competition alight with a number of memorable linebreaks, was named Forward of the Year.